Without any doubt, keywords play an important role in SEO. These questions may come in your mind “How Can I rank this keyword” or “How to rank keywords without backlinks“, Improve Google Ranking without backlinks. In this article, you will know answers to above questions and how to use tools for keyword research. 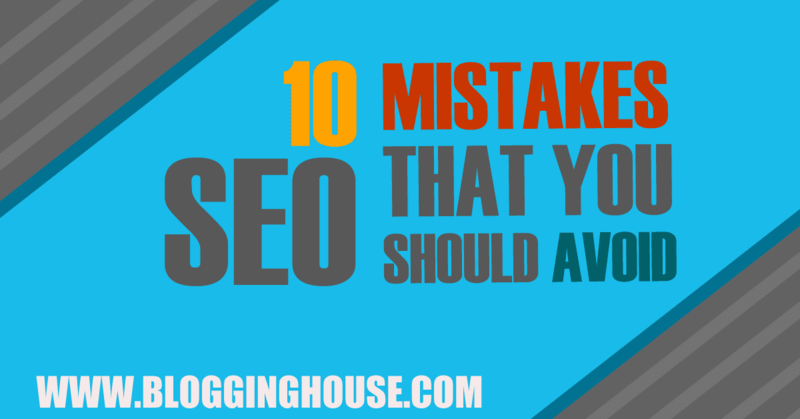 Basically, the mistake some SEOs do, they think that backlinks are enough or they are everything. In result, they start doing spamming for links and their websites got penalized. Backlinks are not enough and content is best on its place. Some folks outside say that SEO without backlinks is not possible but according to me, the extend is never constant! Can I rank this keyword? If not, then find another keyword. If yes, then how I rank that keyword. That keyword will rank with backlinks or not. If backlinks are needed then how many. And, how to get backlinks. As you know that, content is king in the world of SEO and you know like content keywords are also important. This combination is like a fish without water. I can say, there is no such thing like SEO if there are no keywords. First of all, you have to find a keyword which you can rank. Here are some of the tools which you can use to find some good keywords. Google Keyword Planner: This tool is most used for finding keywords. Google Keyword planner contains all features for a good keyword research. Let’s use this tool. Access Google Keyword planner tool. For finding keywords, enter your topics. and click on get ideas. You find some keywords with their details. Google Related Search: This is a method to generate long tail keywords. Just enter any query into Google and then scroll to end of the page. You will see some related search terms. These terms can be used as your keywords. Just simply copy them and check their search volume and competition on Google Keyword Planner. Here is a screenshot showing related search terms. Long Tail Keywords: Long Tail keywords are better than short keywords. Short keywords have a search volume of million, but their competition is too high that you can’t get traffic from them. Long tail keywords are easy to rank because they have low competition. Their search volume is less, but you can rank on page1 and get the most of the traffic. 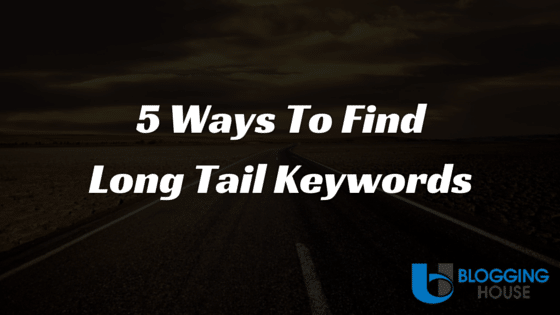 Read our article 5 ways to find long tail keywords. Google Keyword Planner – it also shows search volume and competition. Find your competition using the above tools and then check if competition is low then continue to next step. If high then find another keyword. Basically, 20/100 score of keyword difficulty is considered as easy to rank and 35 will also work. 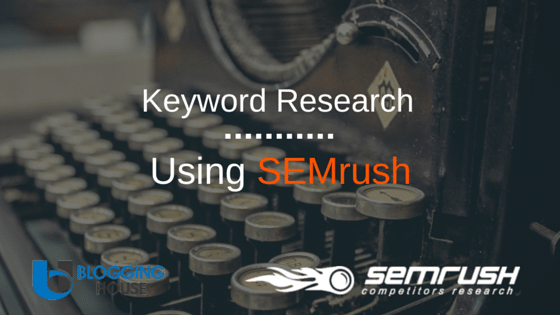 You may check my guide about finding organic keywords with SEMrush. Now, if your keyword difficulty score is low then continue to next step. If their domain authority and page authority are higher than your website then you need backlinks to rank that keyword. You can say it’s a way to find gaps in that keyword and you have to fill that gap. If top 10 websites of a keyword have low DA and PA then it will be easy to rank and you can do without backlinks. That’s how you can rank keywords without backlinks. Now, you know that you can rank with the keyword you have selected. As you know that On-page SEO is also more important. If your competitors in the keyword don’t have correctly done the On-page SEO then that’s a good news for you. Type your keyword on Google. Now check top 10 pages. First check their title, is that containing keyword. Now check their meta description. Scan for keywords in content and also check for important factors. If you found no page correctly on SEO then it’s your good luck. Can you rank with that keyword: The above steps explained to check keyword. Now, if keyword difficulty is low then search Google for that keyword. If have told you that install SEQuake and MozBar. After that check DA and PA of the top 10 results. If their PA is less than your website then you can get a space in top 10. Write your keyword in Title Tag. Write your keyword in meta description. Write at least 2000 words long article for best results. Use keyword in first 100 words. Use keyword in URL of the article. Don’t create 10 pages for a keyword (Means don’t make many articles for just one keyword). 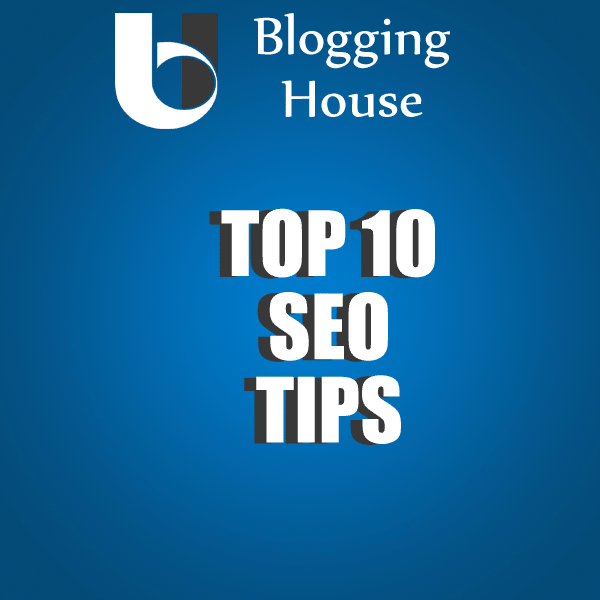 Here is an article which may help you in SEO tips. Everything is explained above but here is an overview. First of all you have to find good keywords which have low competition and high search volume. Check for competition on that keyword and check can you rank on that keyword. If your PA and DA is higher than you can rank easily without backlinks but if you are seeing your page on page 3 or 4 then you can create backlinks and push to page 1. First use Google Keyword Planner or other tools to find keywords. Then check can you rank with that keywords? For checking this, use tools to check keyword difficulty and keyword competition. After that, If you found a low competition keyword then search Google For that Keyword and observe top pages. If there DA and PA are less than your website, then you can rank well without backlinks. If domain authority of other sites is high and page authority is low then your website will also rank well. Now, you have learned too much thing for free. If you have any question then please comment below, I would love to hear you. If you found any mistake in this article then please comment. Hi, while using Google keyword planner how it is possible to check the keyword difficulty or competition because even medium keywords can be ranked….or is there any other free tool to check keyword difficulty. You may use the tool Keyword Everywhere. Its a free Chrome Extension. Google Keyword Planner just providing the advertising competition of keyword. Not keyword difficulty. For find seo keyword difficulty. You can use some tools like ahrefs and kwfinder. These two tools are best in my opinion. Kwfinder is the best tool for beginners to plan a keyword for new articles. Am using it and get better results. Also try to get more Rated referring domains to improve seo score without getting backlinks for particular posts. Thanks for the additional info’s about the ranking factors. 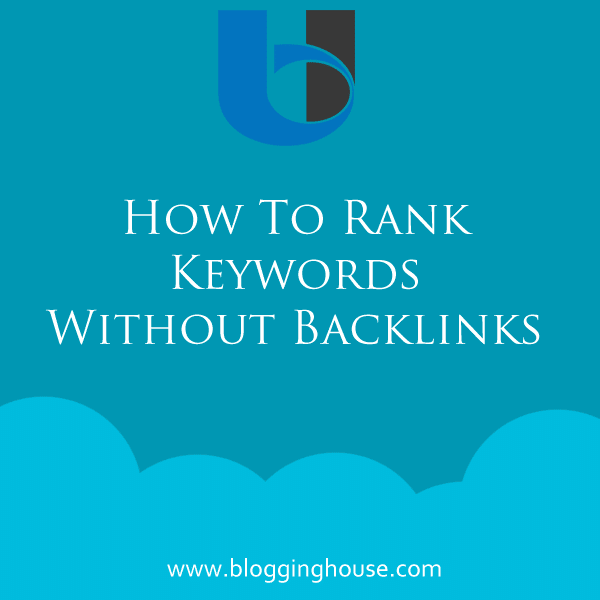 Great post, But as mentioned by Brian Dean and Neil Patel you must build backlinks to rank for the particular keyword. Only on page SEO won’t be working if you have too much competition sitting in first 10 positions of Google. If your competition is doing off page SEO for the same keyword you won’t be able to outrank them easily just on the basis of on-page search engine optimization. Hello Abdul Haseeb, I must say a very big thanks for this great article. was really a great insight for me. Awesome article, i see many websites that ranks without building backlinks. 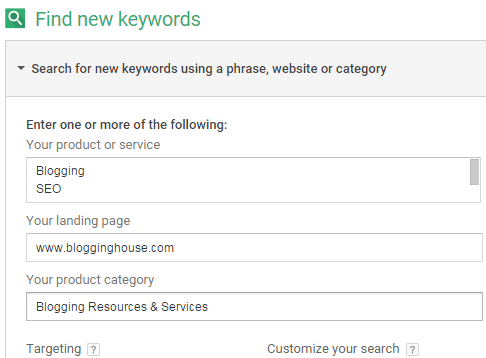 It is still possible to rank keywords without backlinks. yes, i do believe one can rank a website without back links. I found this article very useful, especially “Checking competitors DA and PA”.